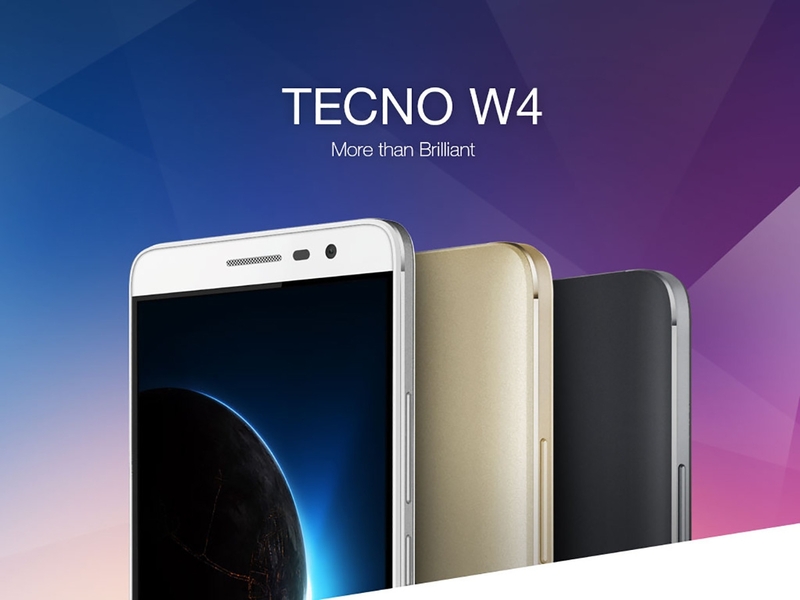 The Tecno W4 smartphone provides you the best of everything; from seamless connectivity to stunning multimedia features. It has a huge 5 inch IPS HD touchscreen display with a wide viewing angle; it displays content at resolutions as high as 720 x 1280 pixels. 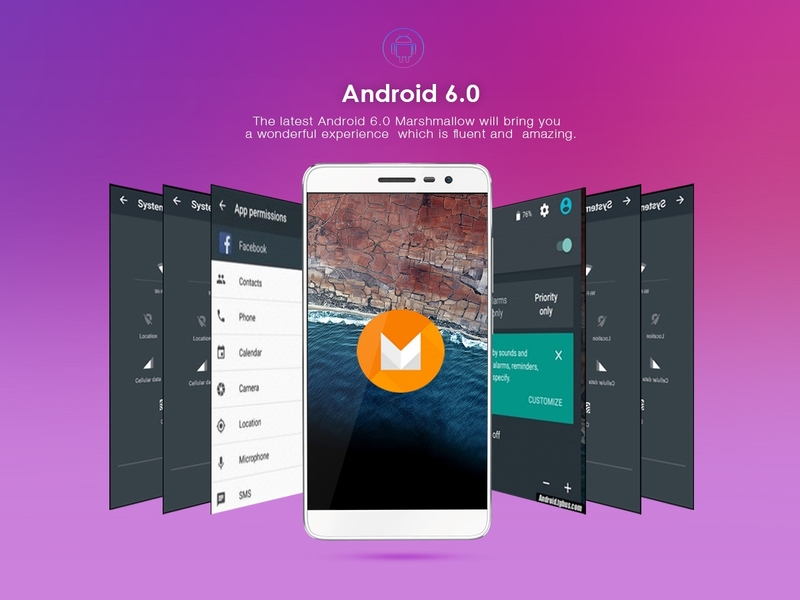 This smartphone gives you a powerful performance that is fueled by the Quad Core processor and 1GB RAM. The W4 makes everything, from your photographs and videos to your games, look incredibly bright and sharp on its wide 5.0inch HD touchscreen display. This display has a wide viewing angle and looks just as stunning at off center angles. It supports high resolutions of about 720 x 1280 pixels along with a pixel density of 294ppi. This display enables you to view content clearly even in bright outdoor light. The W4 gives all you multitaskers a chance to rejoice. The phone has all the power you need to get multiple jobs done quickly. This power comes from the advanced Quad Core processor. Gaming is sure to get even more interesting and fun, all because of the Mali T720 graphics processor. For surfing the Internet and downloading files, this smartphone offers the 4G LTE connectivity with download speeds of up to 150Mbps, which gives you lightning fast Internet access. You will now be able to complete multiple tasks simultaneously and a lot faster.